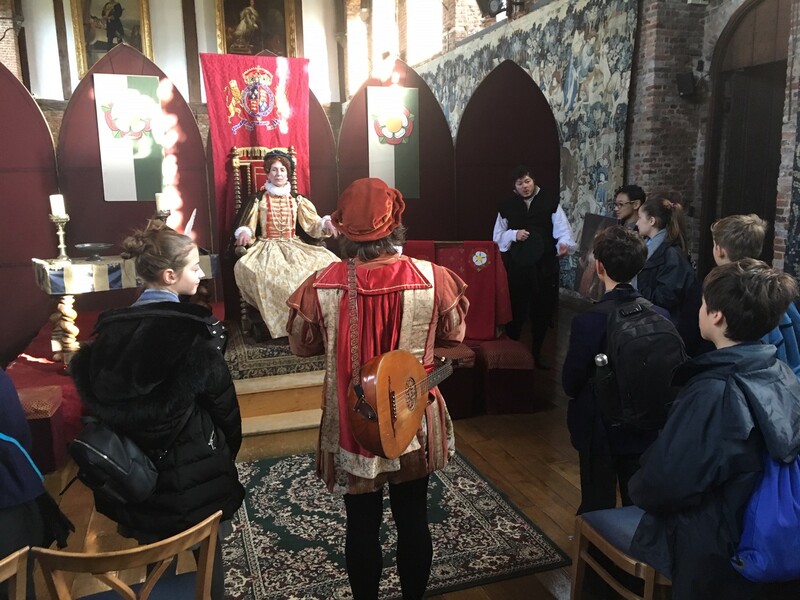 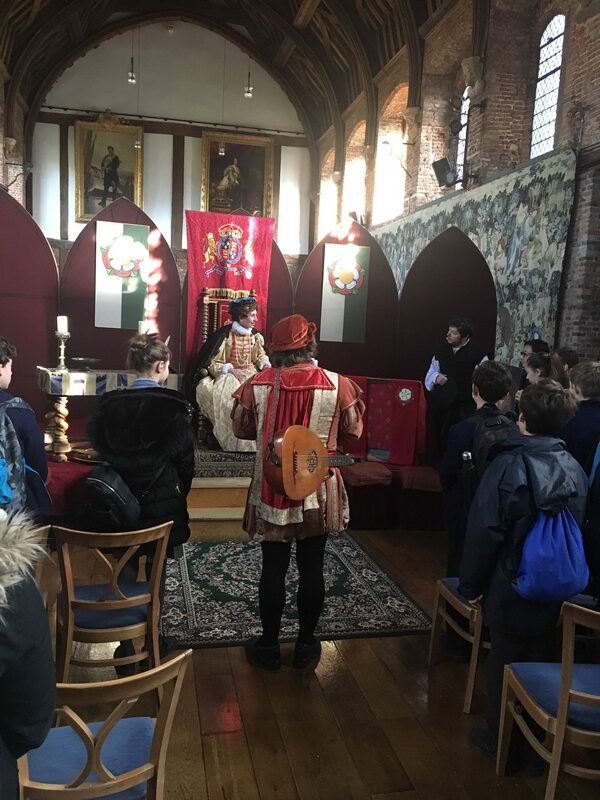 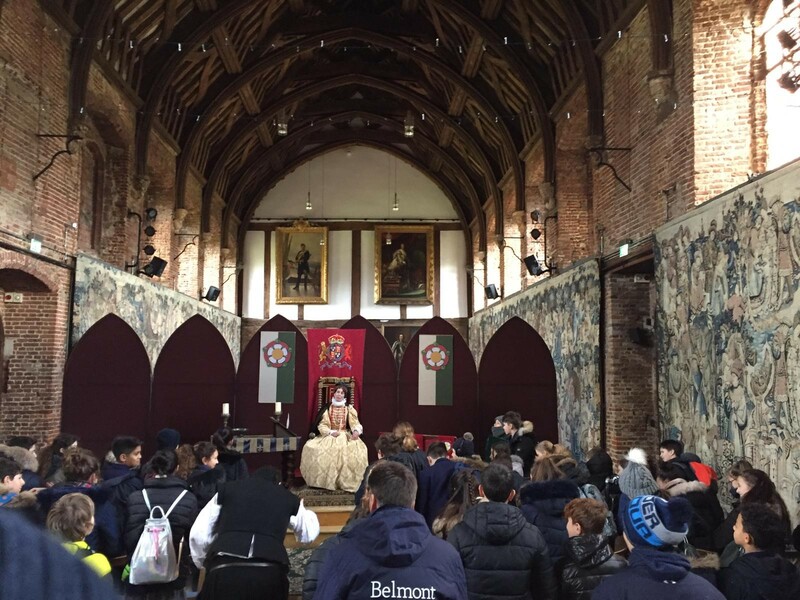 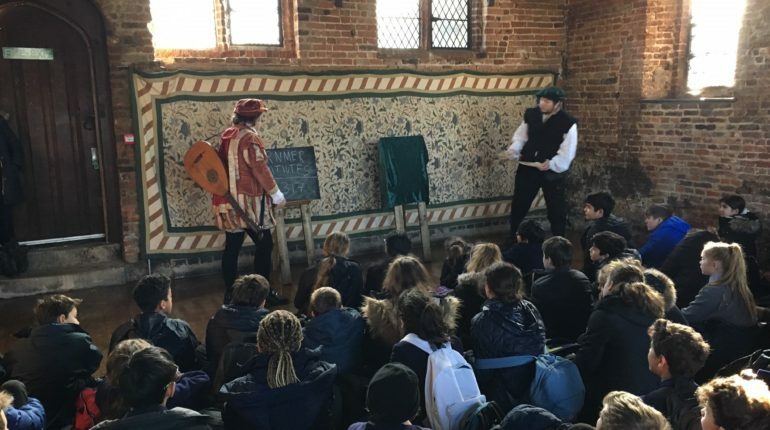 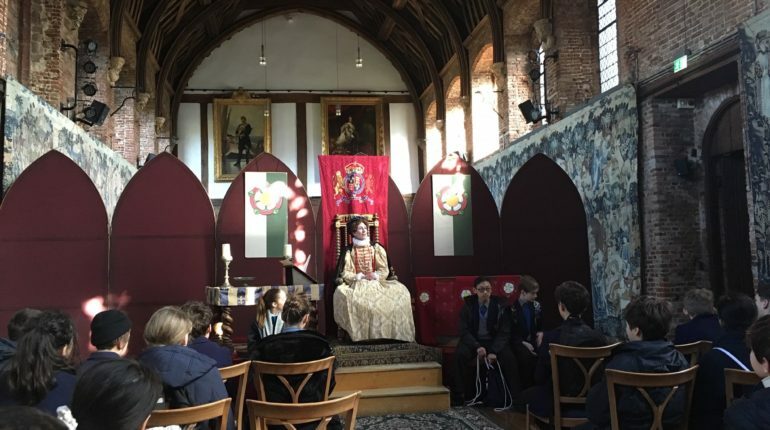 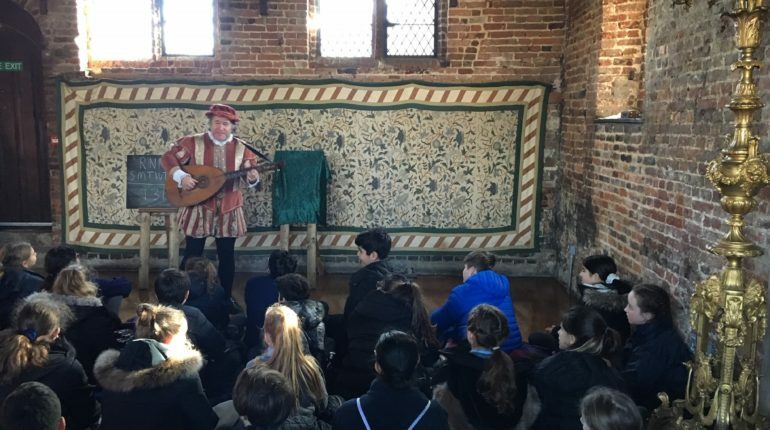 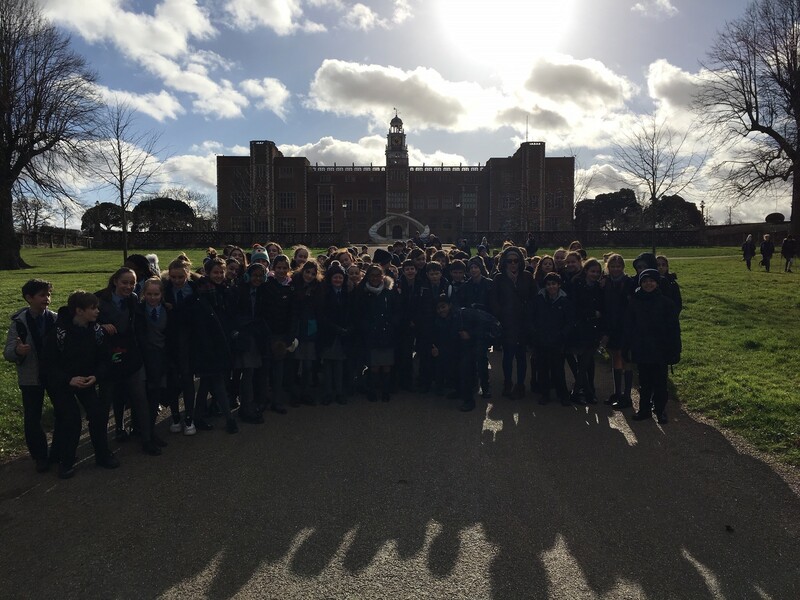 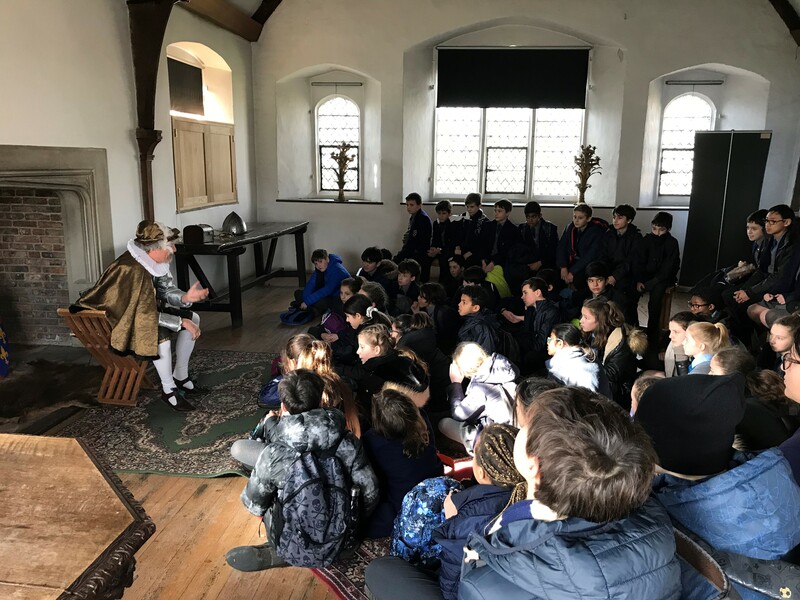 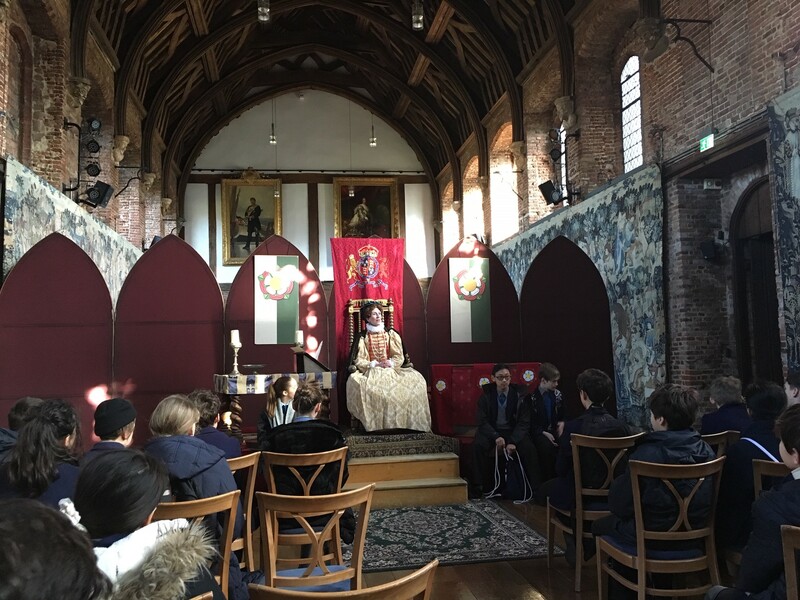 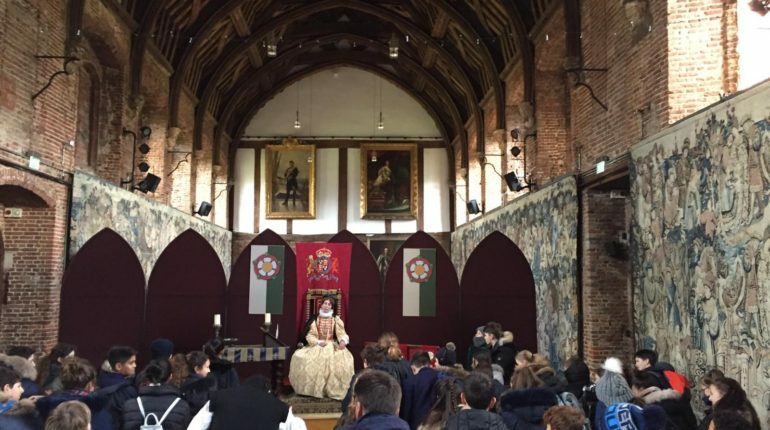 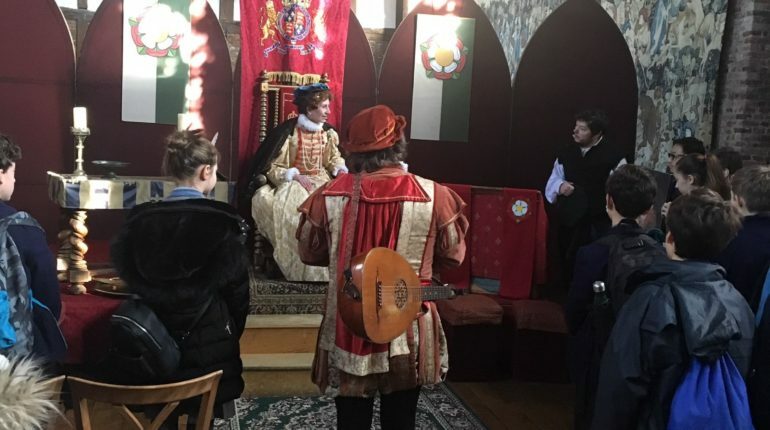 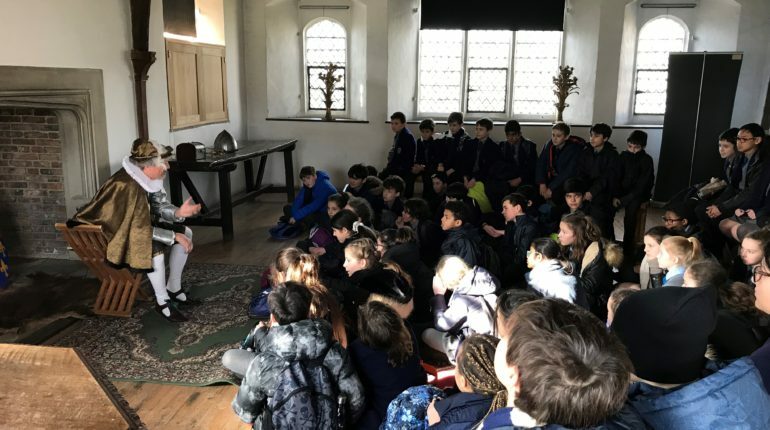 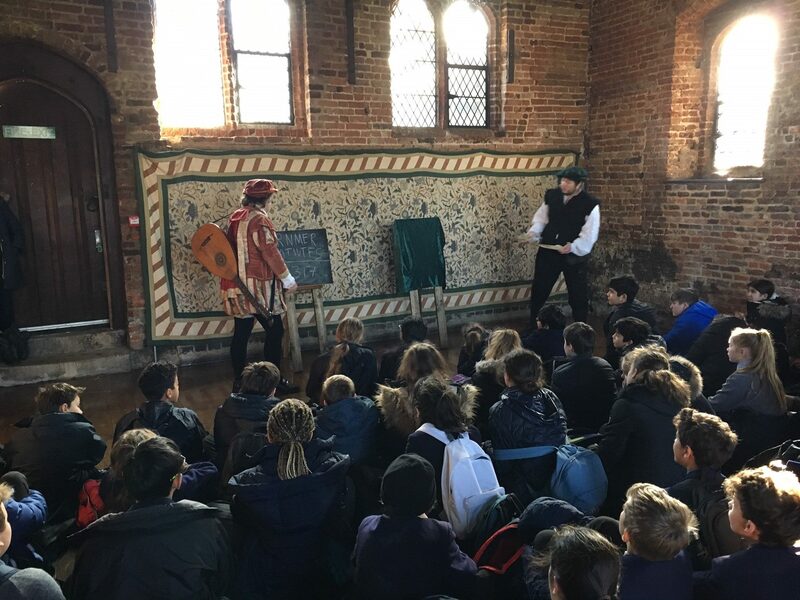 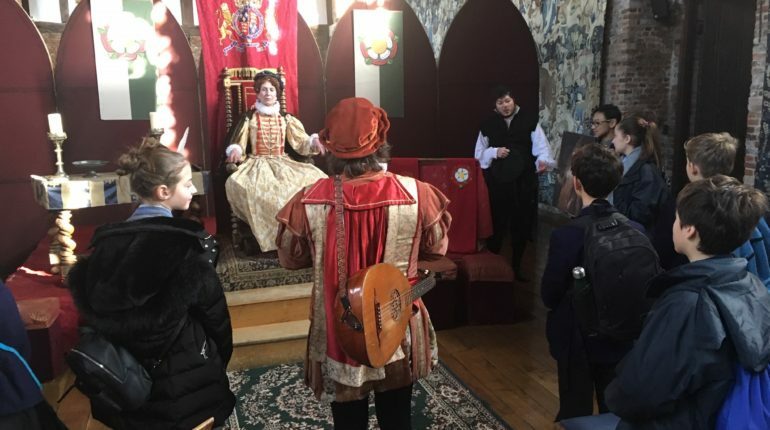 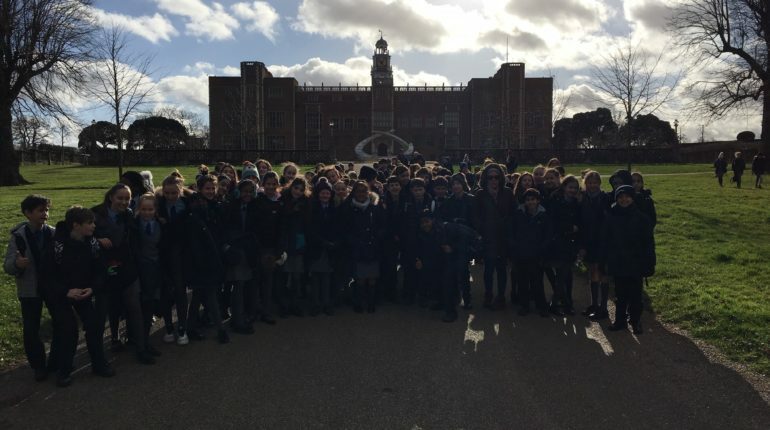 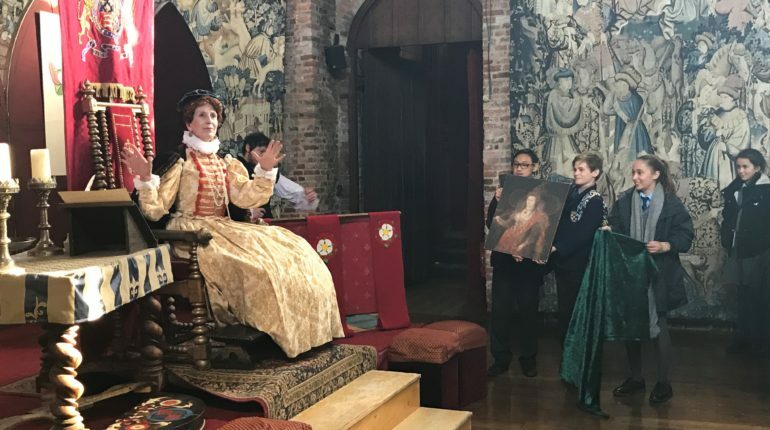 Year 7 took a trip back in time to have an audience with Queen Elizabeth I on Thursday. 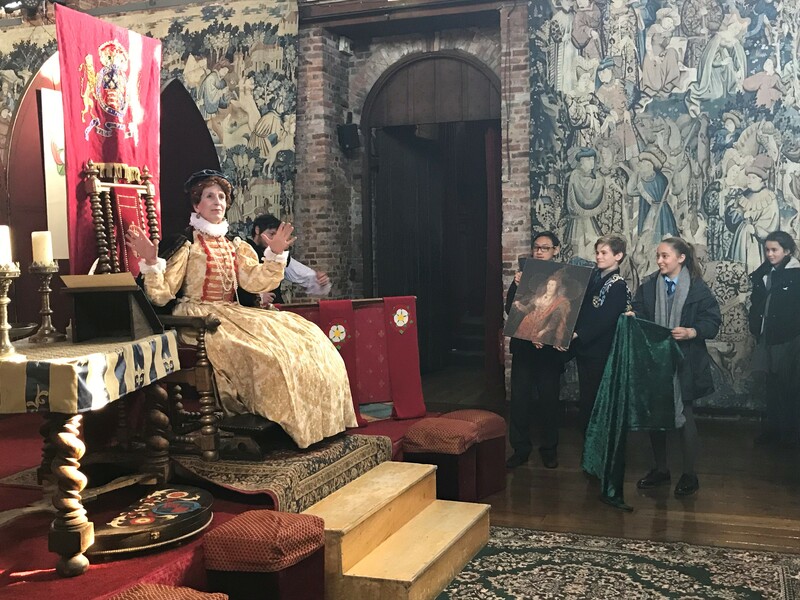 After singing to Her Majesty, we presented her with a portrait and in return she answered our questions about her parents, Henry VIII and Anne Boleyn, her enemies, King Philip of Spain and Mary, Queen of Scots and told us why she decided not to marry. 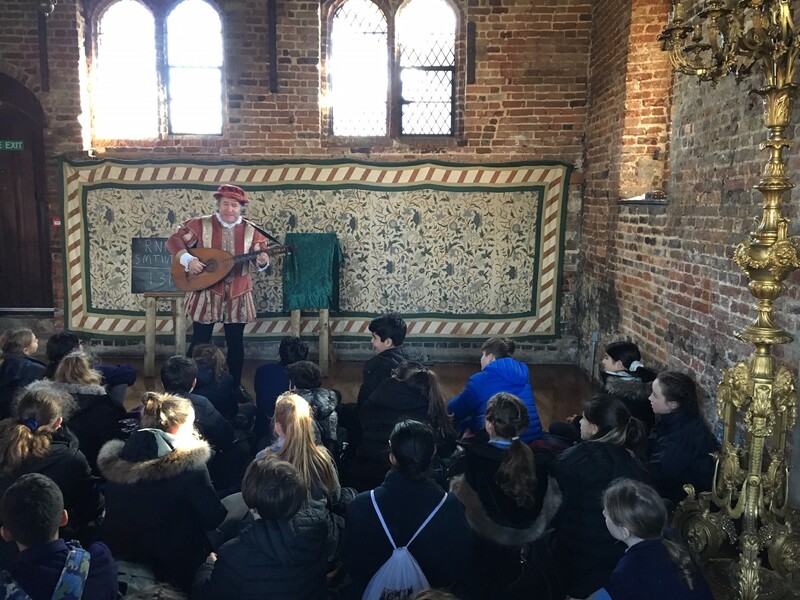 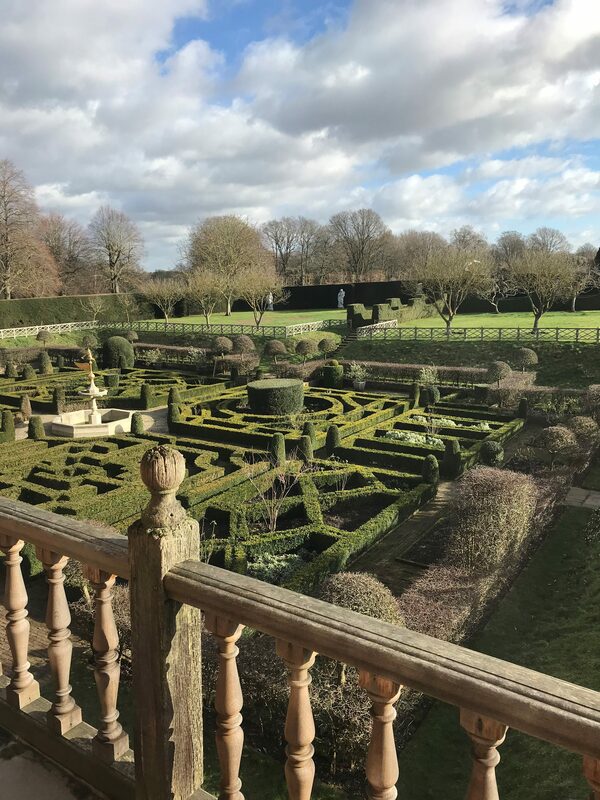 We also met with Sir Walter Rayleigh, the great Tudor sailor and Thomas Morley, the Queen’s favourite musician.